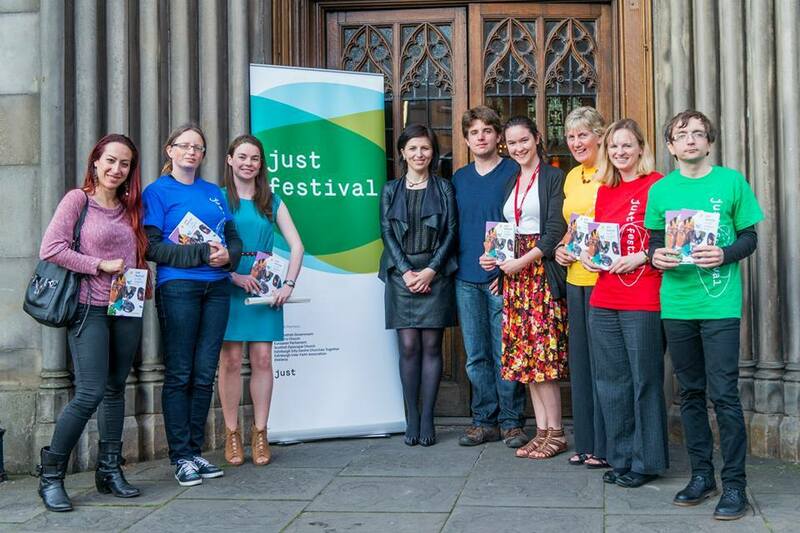 Develop your events management and communications skills with Just! Are you interested in social justice and diversity? Do you enjoy theatre, music, and dance performances? Do you like engaging in conversations on vital social issues? Would you like to gain valuable experience in the festival environment? If YES, then you might find Just Festival a perfect fit for you! We are looking for energetic and enthusiastic people who could help us deliver our projects and this year edition of Just Festival! Official Just Festival certificate of recognition. Please note this opportunity is open to volunteers aged 18 or older. The Volunteering Programme is delivered as part of the 'Just Skills Academy' project co-financed from the Voluntary Action Fund.